Modern life getting you down? Tired of endless bad news on telly. Then why not add an old-fashioned touch to your life with an all-natural computer mouse. Well, monoDO, the Japanese company behind the Play Mouse says it's all natural, but we suspect the innards may owe a little to modern engineering. Still, replacing that nasty plastic shell with real wood is a start. 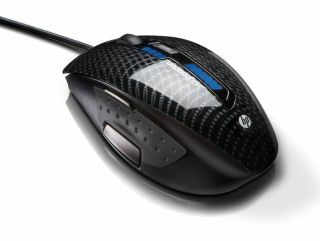 The ¥9,800 (£57) Play Mouse is currently available only in Japan and comes in a choice of maple or walnut. Maker monoDO says it enlisted the help of a band of master carpenters to make the mouse, but we just wish they'd stuck to plywood and made the thing a hefty chunk cheaper.